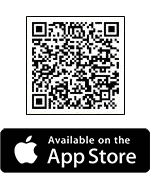 Who is Dr. Mary Cole? PhD in plant pathology from Monash University carried out at Monash University, South Australian Dept of Primary Industries & UCLA, Davis, California. Lectures in plant pathology, in particular, grape vine diseases, but agricultural and environmental pathology in general; microbiology of soil and biological/organic and biodynamic principles including the soil food web. 1994 to present: Academic at Charles Sturt University, Monash University and University of Melbourne. 1999 appointed foundation director for Centre of Wine, Food & Agribusiness in Faculty of Business and Economics at Monash University. 2006 appointed to Faculty of Land & Food Resources at University of Melbourne – involved in postgraduate distance mode to national and international students. 2009 continuing part time lecturing in Diplomas of Viticulture and Oenology for Goulburn Ovens Institute of TAFE. 2009 continuing part time lecturing in Faculty of Medicine, Monash University. 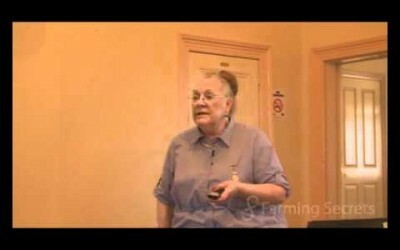 2010 continuing coordinating and lecturing in a professional development subject with Dr Elaine Ingham of Soil Foodweb Institute USA. Recognised as national and international leader in research into the plant pathogen, Botrytis cinerea, the fungus that causes rot of grapes, flowers and many vegetables. Contributes papers to national and international journals. Has chaired and participated in national and international conferences and symposia in plant pathology. Has a research-consulting laboratory with 2 staff. Can carry out water testing, any plant disease identification and identification of fungi; quality assurance, label rate validation; research projects in agriculture, horticulture and biological post-harvest crop protection. Expert witness statements for courts and VCAT. Integrated Pest and Disease Management workshops for wine industry. Soil Foodweb Institute testing laboratory for soils, compost, compost teas. 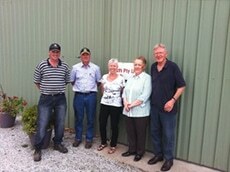 20 years an Honourary Consultant to the Victorian Poisons Information Centre on mushroom poisoning and identification. Involvement in Landcare and alternative farming practices. 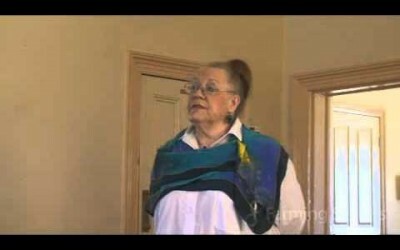 In this DVD Dr Mary Cole talks about Botrytis. 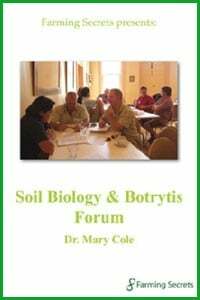 The long awaited set of DVDs Soil Biology & Botrytis Forum featuring Dr Mary Cole is finally here. Over the 2 days Mary outlines the conventional way we traditionally manage most diseases and the consequences of doing so. It becomes very obvious that the practices are not only costly but, in the end, only cause more problems. 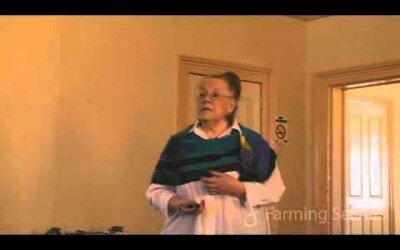 We are then presented with the good news of alternative disease management methods which Mary documents thoroughly with first hand evidence of the benefits of developing a healthy soil. 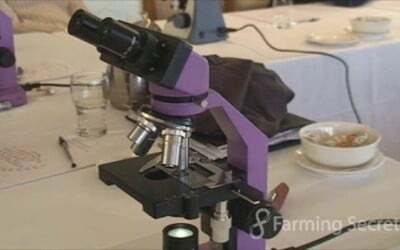 What is a Good Microscope for Soil, Compost and Compost Tea Analysis? 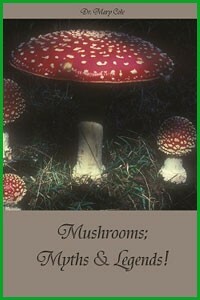 Fungi play a major role to provide free nutrients to the plants. The word compost often is used to describe reduced waste rather than compost which is full of beneficial organisms. Why would you put out soil additives every year if it is costing you more and more and not helping long term sustainability? A short rather dismal summary for farmers who face a bleak future until they wake up to what is happening to their soils because of current farming practices. 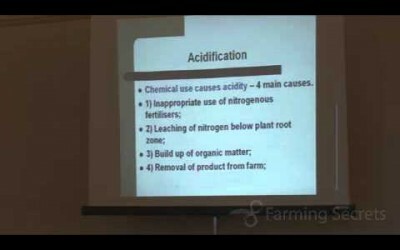 Dr. Mary Cole explains the 4 main causes of Soil Acidification. 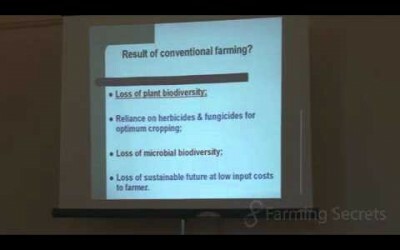 Dr. Mary Cole simply discusses the cause or factors that influence the degradation of soil. 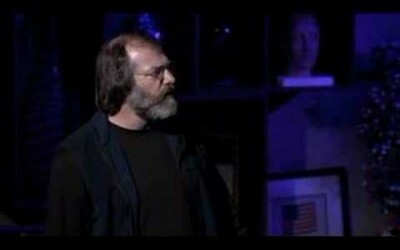 A great short story on why we are having the problems we have in today’s current agricultural practices. Who is Dr Mary Cole? Dr. Mary Cole share her knowledge and tips with soil microbiology, plant pathology and viticulture. But who is she? – She’s a true leader in her field. 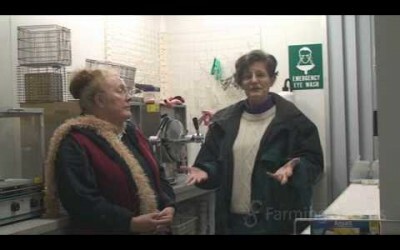 Mary and Elaine both want to share their practical knowledge with the growers around the world. 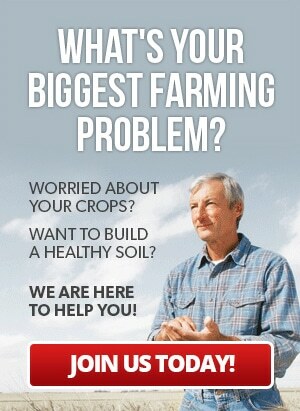 For once you understand your soil foodweb you can make the right choices.